The surviving ensemble constitutes of 153 blocks on a 75 hectares piece of land. It is divided into 2 distinct sectors – the Spanish Quarter in the west and the Native Quarter in the east. The Spanish Quarter was large as opposed to the Native Quarter. Tlacotalpan is located in the Coast of the Gulf of Mexico and is one of the most preserved Spanish colonial towns. Its urban landscape is based on a checkerboard or a grid pattern. It was built by the mid-16th century and features wide streets with lined colonnaded houses that reflect vernacular Caribbean tradition. There are many mature trees in the city’s public parks. The city’s authentic beauty is added by open spaces and private gardens. The Spanish were its first settlers in 1550 and reached its apogee in the 19th century. The Spanish Quarter constitutes 7 wide streets that are laid out on an East-West Orientation parallel Papaloapan River. The streets are connected by narrow lanes. Civic building comprised of irregular shaped layouts and was found on the intersection of the two quarters. Tlacotalpan gained economic independence in 1821 when its port was opened to the products from Oaxaca and Puebla. The products were transported to Veracruz, New Orleans, Bordeaux and Havana. By 1855, the city’s fleet had grown to 18 steamers and 1 sailing ships. They used the fleet to transport grain, sugar, leather, salt meat, heron feathers, cotton, tobacco, timber, furniture, soap and crocodiles. Unlike other cities in the Gulf of Mexico that featured vernacular style of architecture, Tlacotalpan had single storey houses that exhibited distinct, brightly colored exteriors with roof coverings of terra cotta tiles and courtyard layouts. The Gulf of Mexico is any holidaymaker’s dream. It is the kind of place you go for your honeymoon or long vacation. 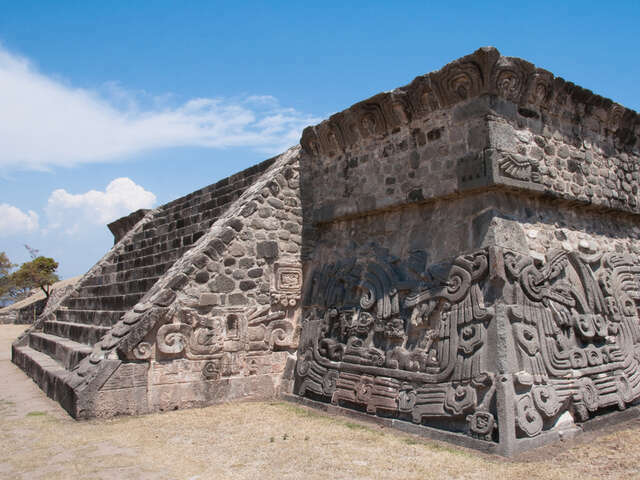 Visit Tlacotalpan for a well-rounded travel experience. By the way, you do not have to stay in the luxury resorts that dot the landscape. There are guesthouses that are friendly to the budget traveller.